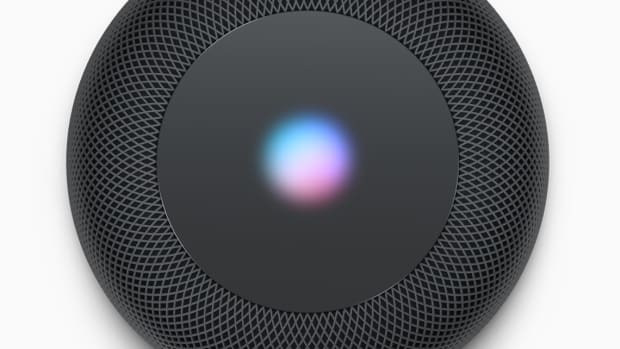 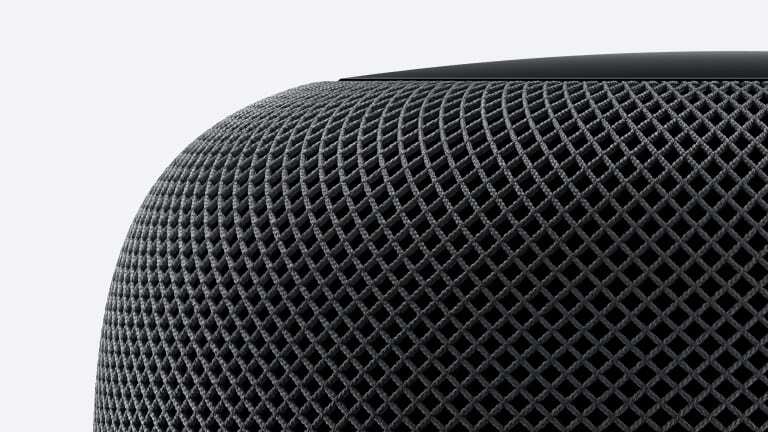 Launched last February, Apple&apos;s HomePod wasn&apos;t the answer to the Amazon Echo as many hoped, but for many, it excelled as a strong wireless speaker, especially for users of Apple Music. 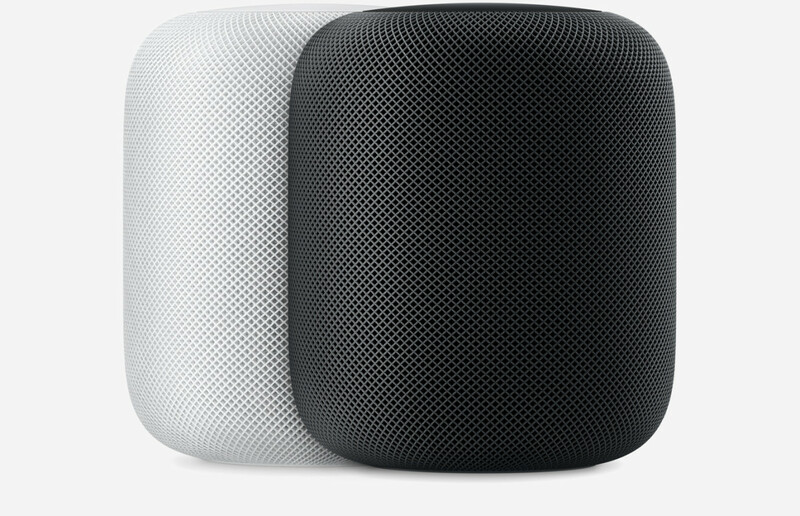 One of the biggest issues with HomePod has been the price. 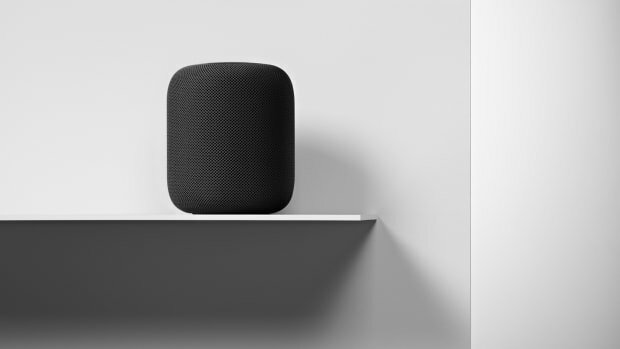 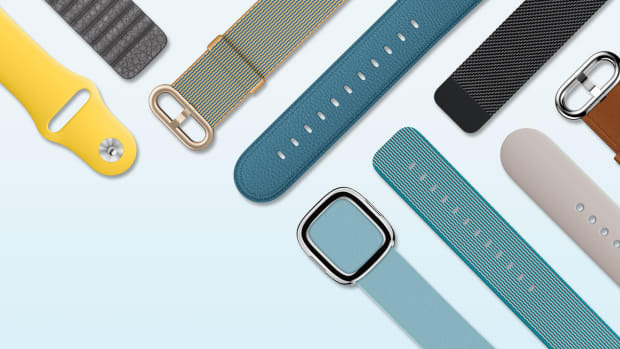 At $349 it was an expensive option amongst affordable options from brands like Sonos, but today it&apos;s getting an official price drop to $299, which should make it a bit more accessible to those who swear by the Apple ecosystem.